Shell and tube exchangers are intended for heating and cooling process fluids at high pressures and due to their design offer a large heat transfer area, making them a provider of high heat transfer efficiency. They are used widely as water to water heat exchangers and water to air heat exchangers. The larger the surface area available for heat exchange, the more efficient the heat exchange process will be. Therefore, bundles of tubes are often used to create the largest surface area possible. The shell or pressure vessel holds the bundle of tubes that are connected at either end. The tubes themselves are hollow and act as flow channels for one fluid that runs through them, the other fluid flows around them through the shell. The tubes themselves may differ in type according to the desired results. The tube walls are made of a thermally conductive material in order to transfer heat from one substance to the other. However, as one side of the tube will have a different temperature to the other side of the tube, it must be durable enough to undergo structure stress during the heat exchange process. applications in the first place, the added structural stress of temperature shifts should also be considered when deciding upon a tube material. Metals such as copper alloy, steel – both stainless and carbon, nickel and titanium are ideal choices. Waste heat from industrial manufacturing processes can be fed into a shell and tube heat exchanger and used to heat a substance for another stage in the process. This method of heat exchange is not only efficient, but also conserves energy and is more cost-effective than relying on another source of heat production. Shell and tube heat exchangers are found in steam engines, power plants and nuclear power plants. They are often classified by the number of times the materials pass through the tubes in a complete cycle. 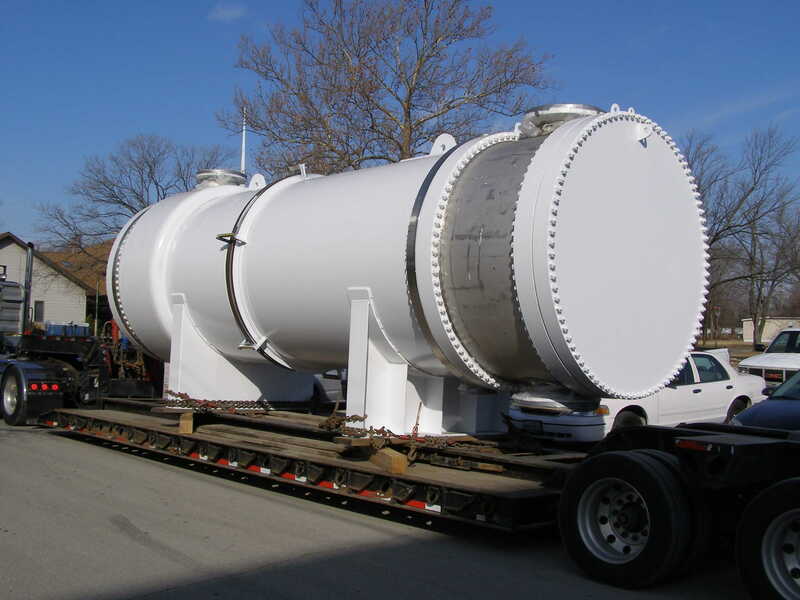 Shell and tube heat exchangers can be used for both liquids and gases as both are able to transfer heat. 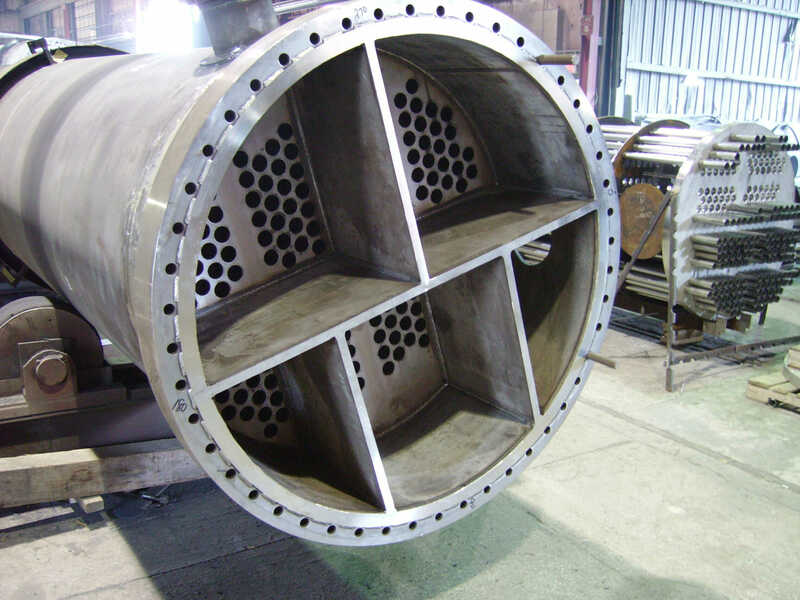 Shell and tube heat exchangers serve a wide range of applications in compressor systems, hydraulic systems, stationary engines, pain systems, vapor recovery systems, air dryers, lube oil consoles, and several marine applications. Shell and Tube Heat Exchangers Shell and tube heat exchangers are comprised, as the name suggests, of an exterior shell with a bundle of tubes running through the middle of it. These exchangers are the most common type of tube heat exchangers used in the process, petroleum and HVAC industries, and are used widely in large chemical processes.